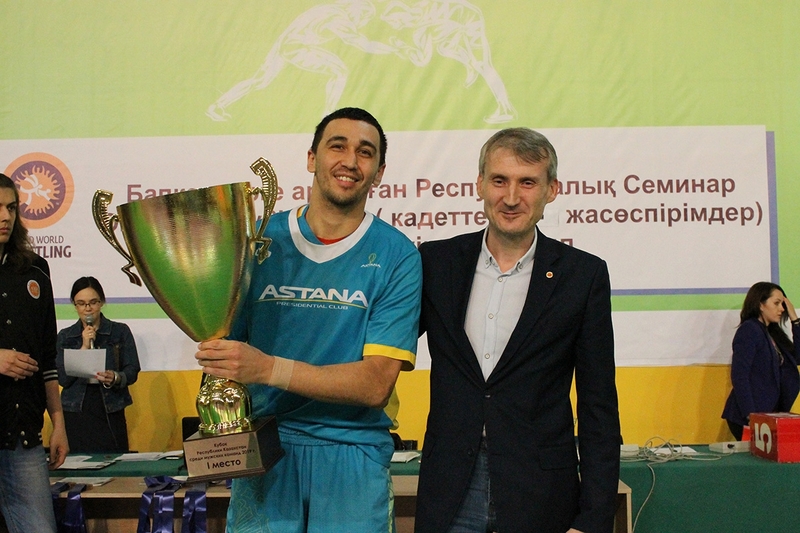 In the last match of Kazakhstan Cup, the hosts of the tournament «Almaty Legion» played with «Astana». 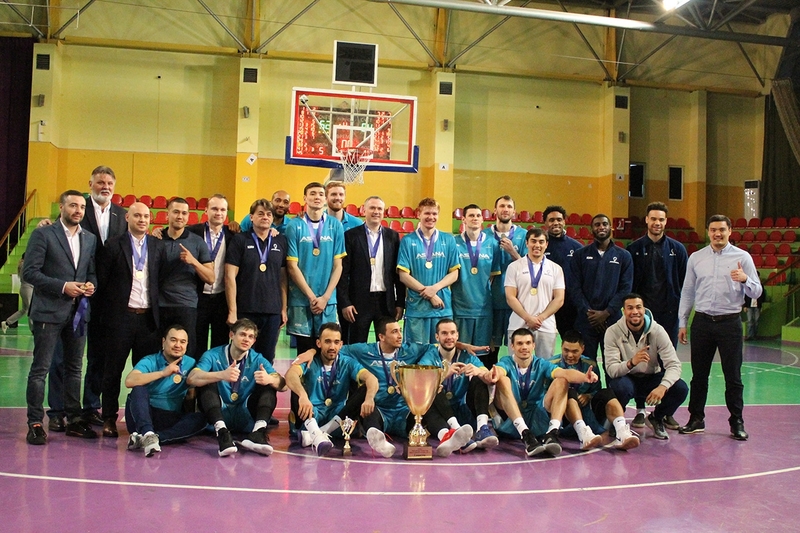 «Astana» in advance secured the first place, while the Almaty team — the last one. The capital team from the very beginning took the lead in the match and gradually increased the gap. After 10 minutes of the game, Almaty lost 8 points. In the second period, “Astana” scored not so much — 15 points, while everything went completely wrong with “Legion”. Almaty players scored only 6 points and gave away another 9, and as a result, they lost the first half of the match by twice — 17:34. In the third quarter the game went noticeably with “more fun”, and the teams were scoring points more actively. The final period was only a formality. “Almaty Legion” lost by a margin, losing the game with a score of — 62:84. The key moment: “Astana” from the first minutes seized the initiative and confidently controlled the course of the game throughout the game and in the end achieved a confident victory. The best players: Vadim Korzhov gained the highest efficiency in the “Almaty Legion” — 14 points, 2 rebounds, 6 assists, and 2 steals. Alexander Zhigulin was the best in the «Astana» today — 18 points, 7 rebounds, 4 assists. Straight after the final match, an awarding ceremony took place. 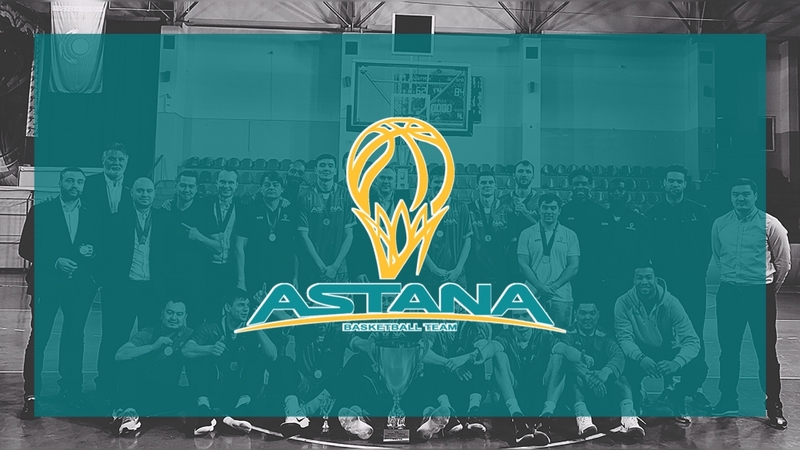 According to the Tournament Regulations, «Astana» was awarded the title «Winner of the Cup of Kazakhstan in 2019.» Team's captains were awarded diplomas and gold medals. Kostanay «Tobol» took the honorable second place and was awarded a silver medal set, and the third prize went to the team of the Atyrau region. The next match will be played by the team in the regular championship of the VTB United League on April 11, the capital basketball players will go to Moscow for a second game with the leaders of the tournament “CSKA”.